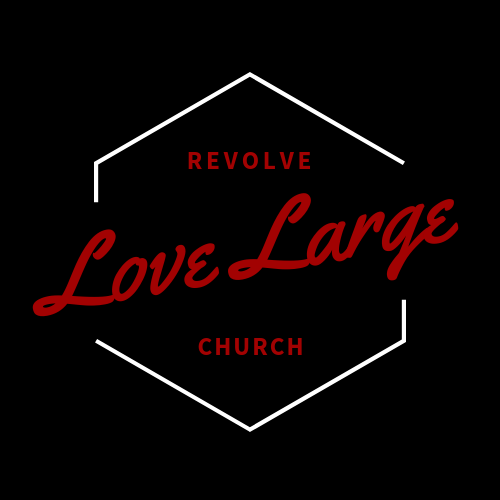 Loving others in a LARGE way! Serving so OTHERS can meet God! Your kids matter to us. Revolve Kids, Preschool and Nursery are uniquely designed to teach your Kids about Jesus on a level they can understand.